Some games can be won and lost on a razor's edge. So, getting every edge possible can make all the difference in the world when you're up against tough opponents. 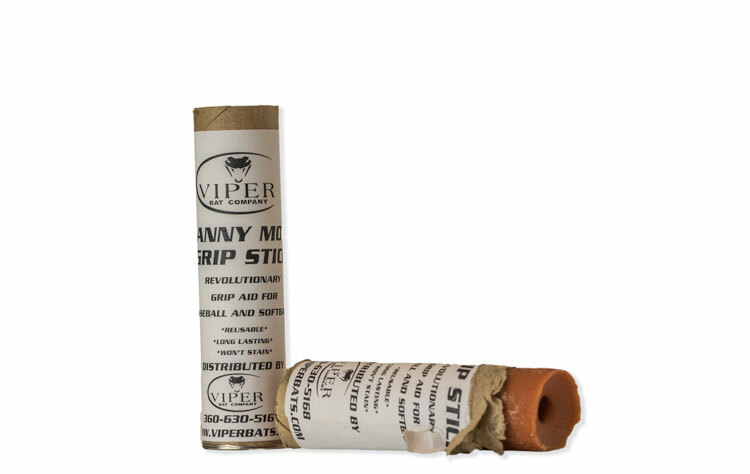 The highly sought after Manny Mota Grip Stick gives you one such edge. This is a pine tar solution commonly used by professionals across the country and all levels of play. Simply peel the cardboard back and rub on bat and feel the incredible grip difference. Applies easily and lasts a long time. We dust it with rausin to make it tacky. Great stuff. Very tacky. No mess. That is some sticky pine tar. Could barely let go of the bat.